Changing the way you look, from breast augmentation to tummy tuck, is a very personal decision and an incredibly personal journey. We believe the experience should be as personal as the choice you are making. We carefully consider your options. We listen. We are discreet. We take great care to get it right. With no hidden costs. The start of a new look. A new you. 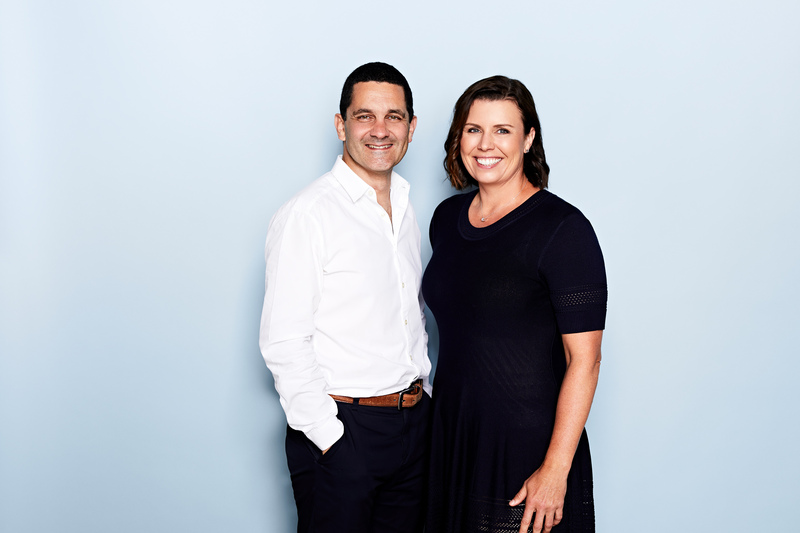 Contact us to learn why we don't just do cosmetic surgery but are the leading qualified Melbourne plastic surgery experts led by Dr Richard Bloom and Dr Kim Taylor.